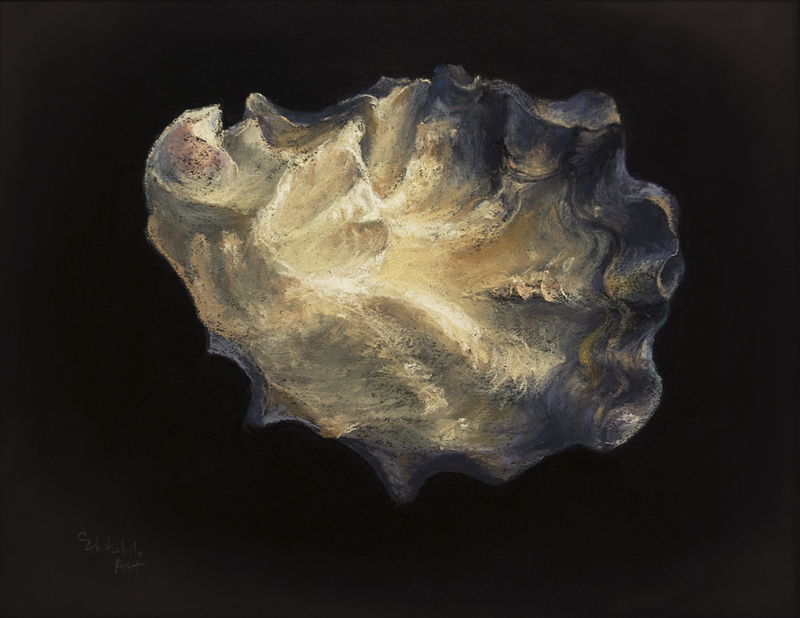 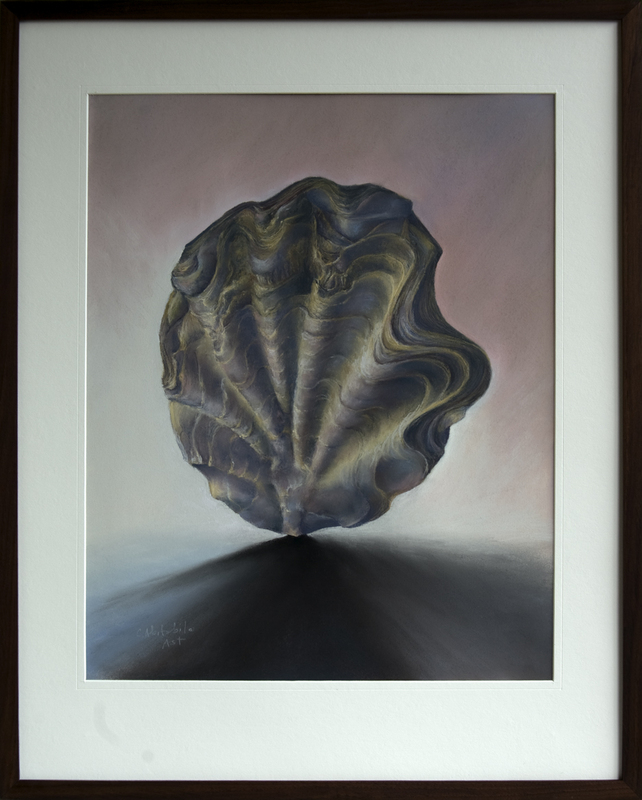 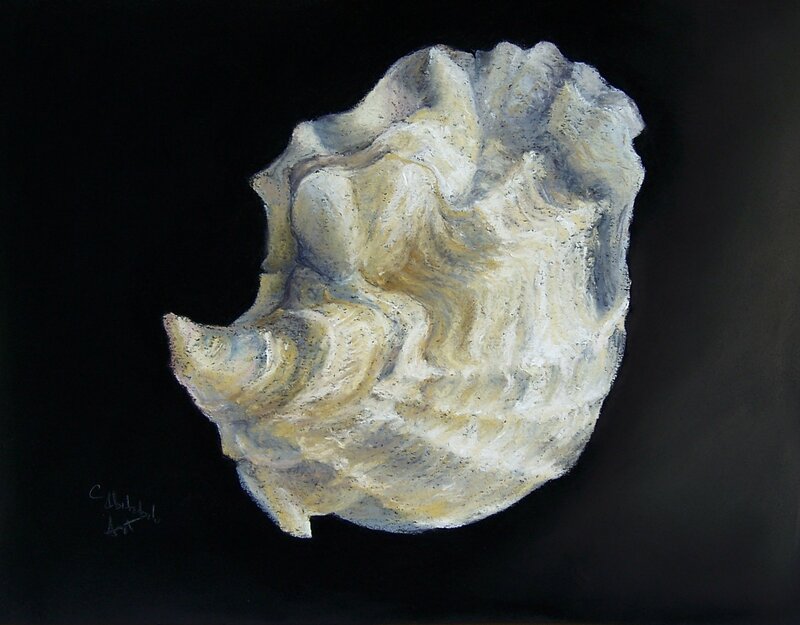 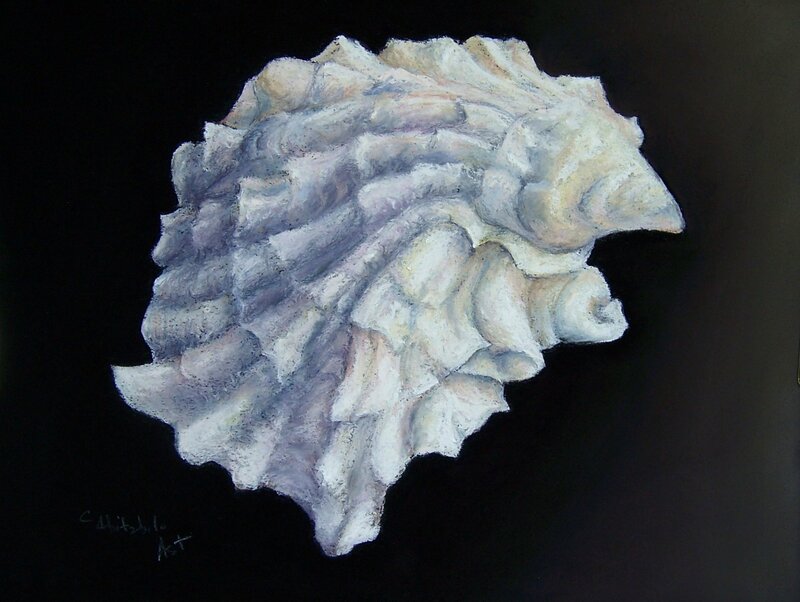 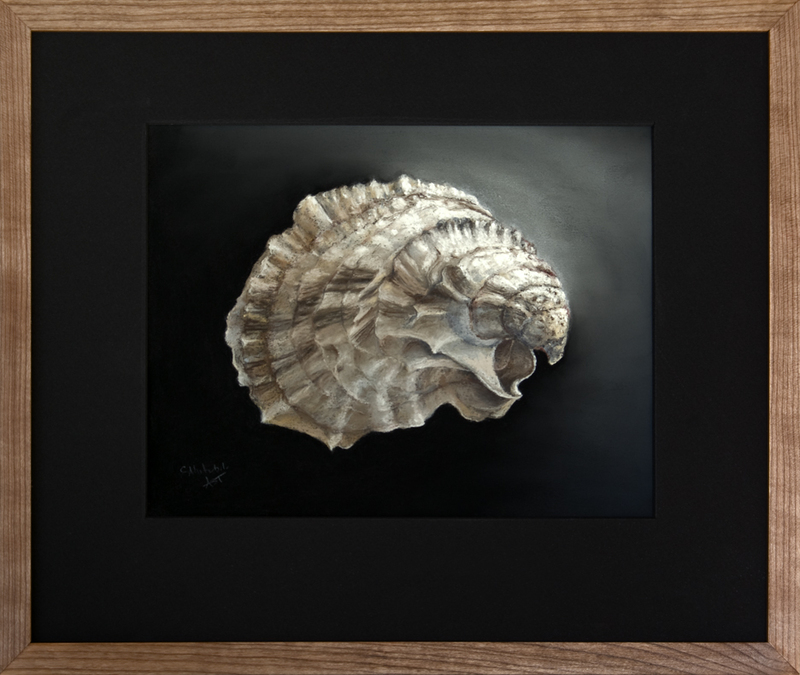 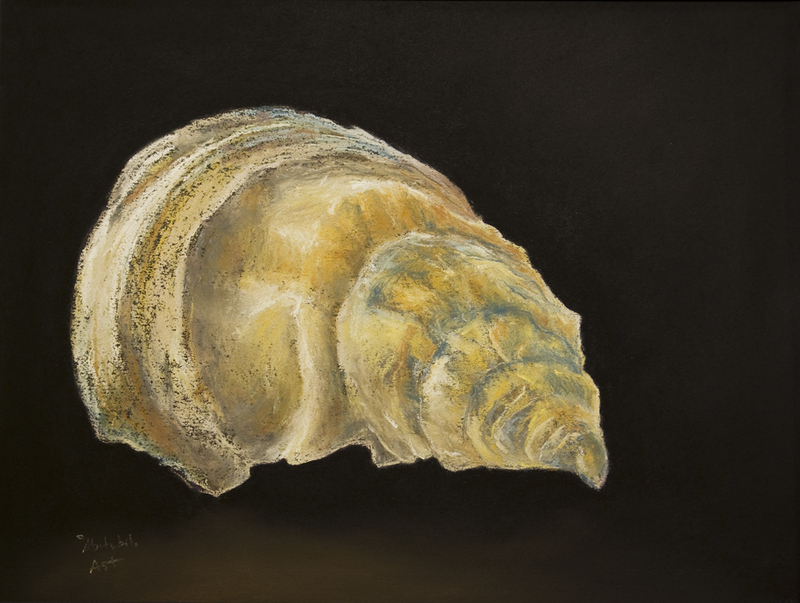 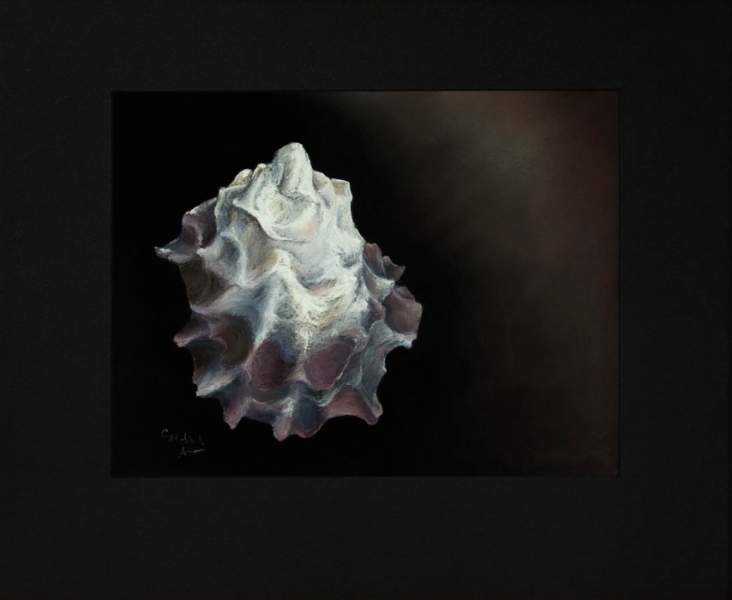 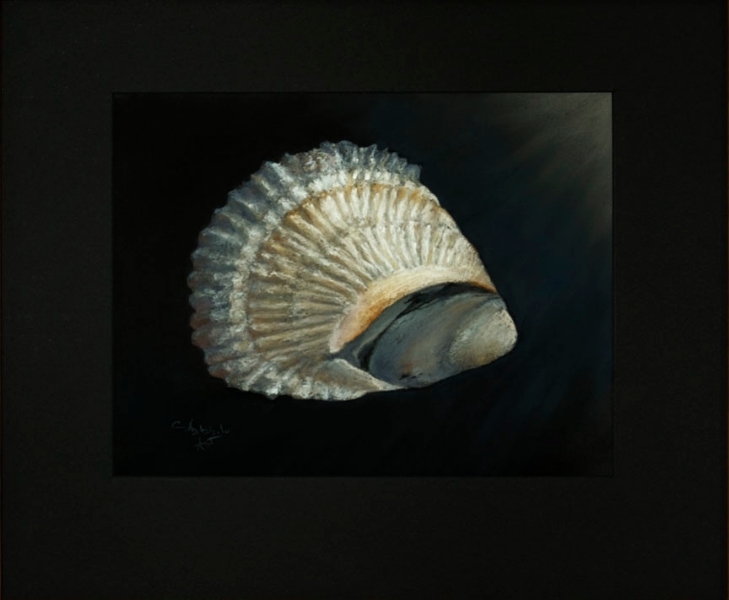 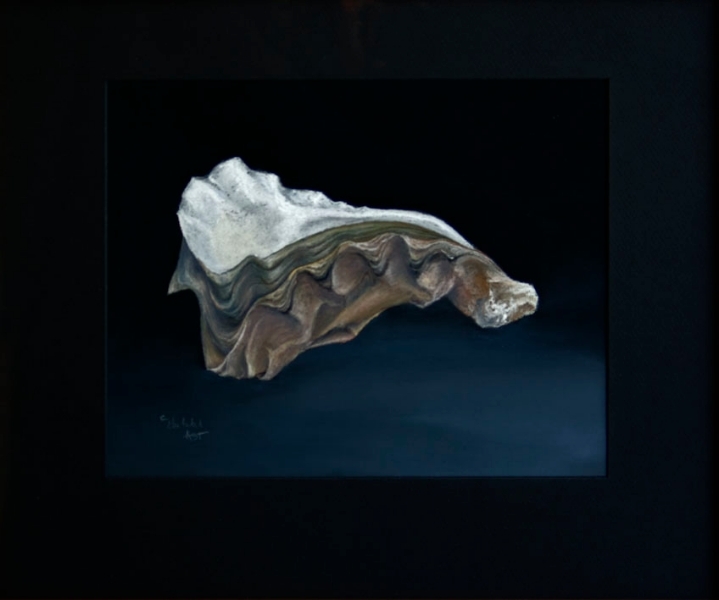 I did manage to put a couple of new oyster paintings on the website, but not the identification. 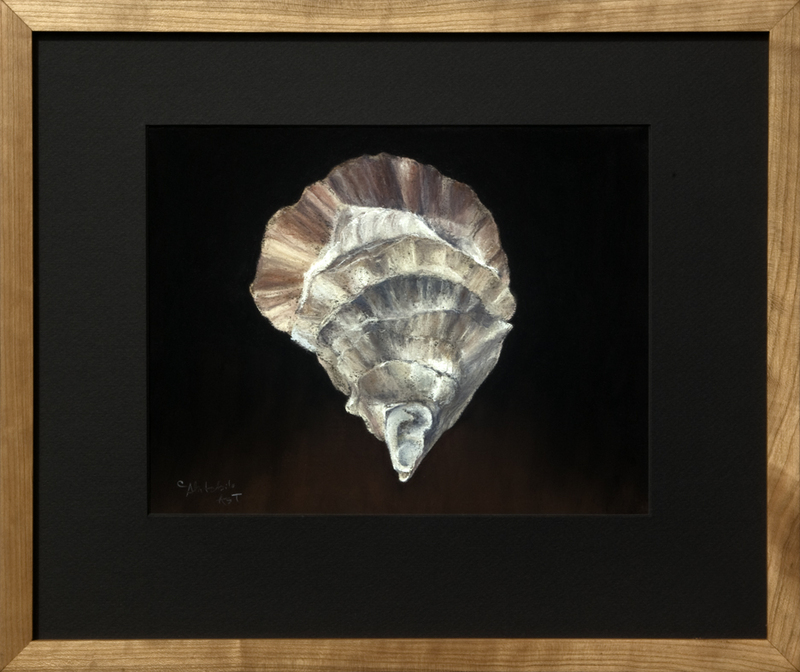 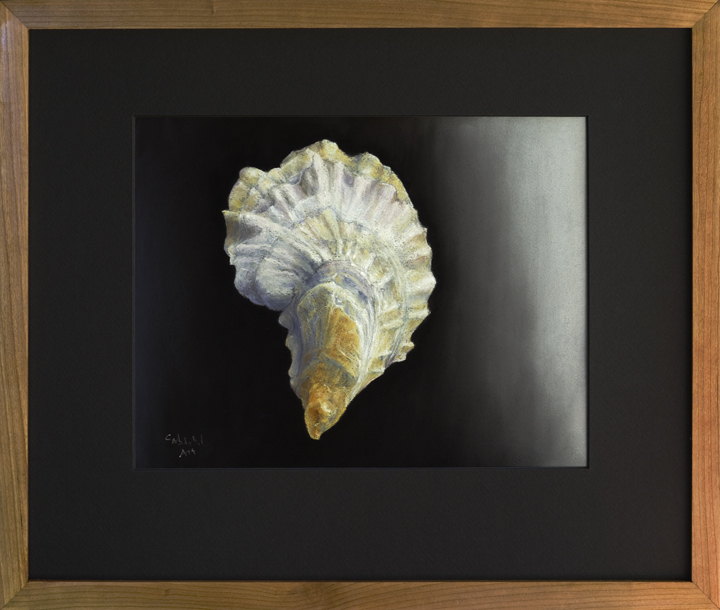 Be it known that unless otherwise noted, those oyster portraits are 15″ x 18″, framed in cherry, and are $450, not including shipping. 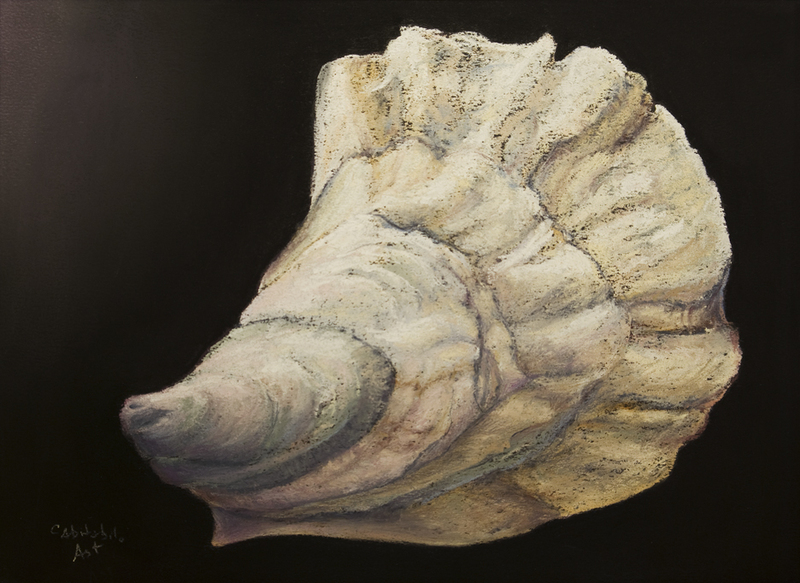 The exhibit with Isabella Jacob at State of the Art Gallery in Ithaca, NY, is going well, and looks great! 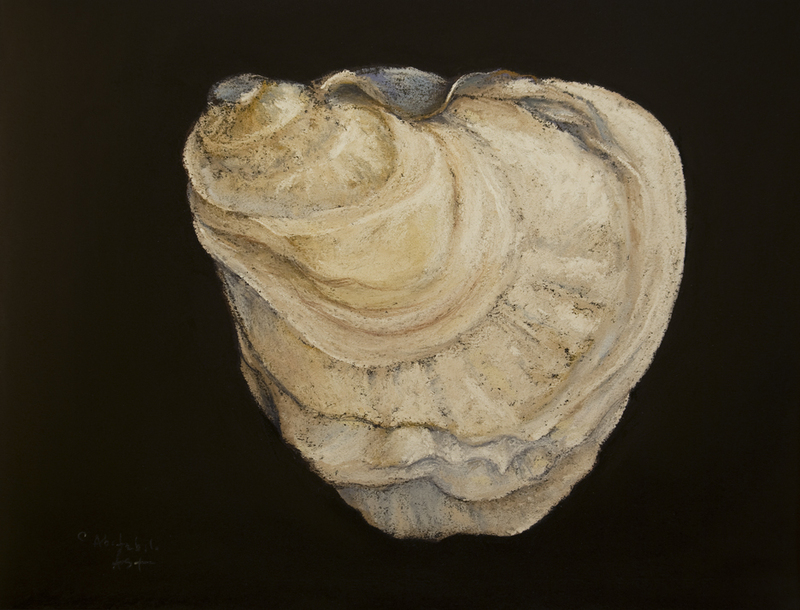 The exhibit at the Damariscotta River Grill, in Damariscotta, ME, will open on Sept. 17th with a reception on Wednesday, Sept. 18th (4 – 6pm), and runs through Oct. 28th. 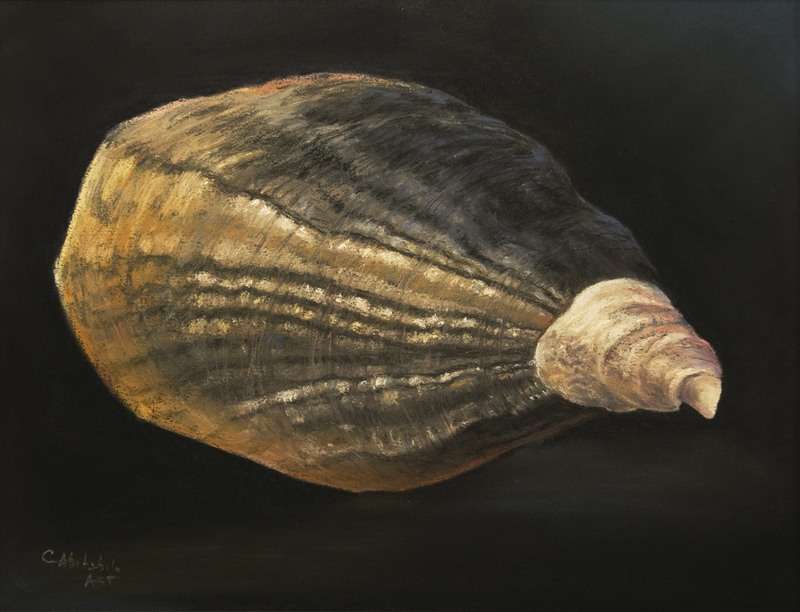 I’ll have about 15 oyster portraits and about the same amount of paintings of Maine — water, coastline, boats, landscape. 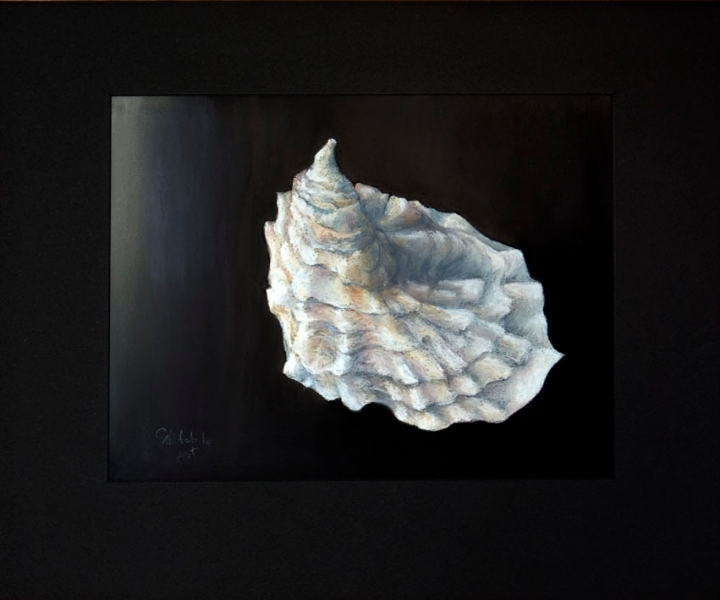 There will be at least one other artist exhibiting at the same time. 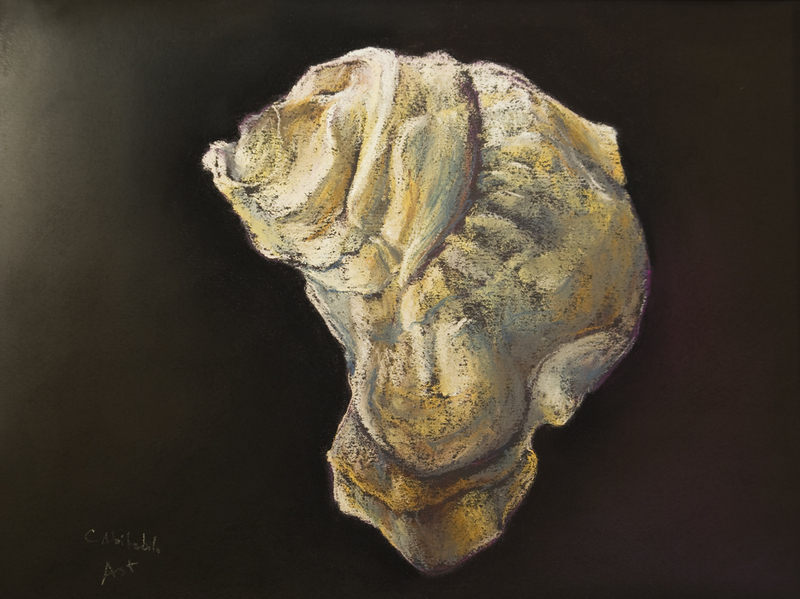 The Grill is a really large place with lots of wall space — and great food.